"Seth provided a thoughtful and insightful legal perspective that allowed me to make a smarter and more informed decision." Cole Duncan brings a wide breadth of knowledge to Polsinelli PC with his former training as a graduate research assistant, legal extern, sales associate, and teaching assistant. Possessing skills ranging from having a Ph.D. in chemistry to patent protection, Cole Duncan is especially knowledgeable in cases involving polymer chemistry, nanotechnology, and materials science. "Jacob did a great job communicating expectations. He not only reviewed my contract as requested but spent time on the phone walking me t..."
Bimal Saraiya is a corporate attorney with over seven years of experience. 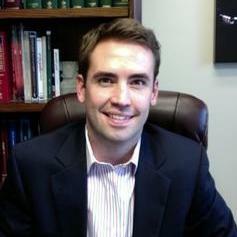 He is licensed to practice law in several states, including Texas, California and Colorado. 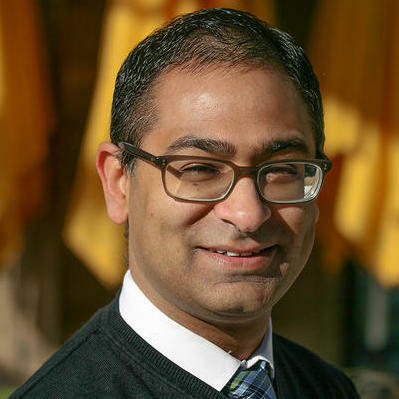 Bimal Saraiya obtained his J.D. in law after he graduated from the Texas Tech University School of Law. He primarily specializes in drafting, negotiating and reviewing commercial contracts, and often provides his legal assistance to startup companies. Bimal founded OfficeFlex LLC in January 2014. "Saraiya Pllc was there for me when I had a dispute over escrow funds in the closing of a house. Mr. Saraiya listened to my story, reviewe..."
"Tri was particularly helpful in navigating us through unfamiliar territory with a business acquisition/purchase. His counsel was helpful ..."
After serving in the U.S. army, Kevin Michaels decided to pursue his law degree at South Texas College of Law. He practiced for several years at two other firms and then decided to open his own firm in 2000. 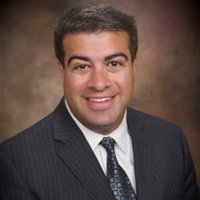 His practice areas include commercial and civil litigation. In addition, he also serves as outside general counsel for several corporate clients. 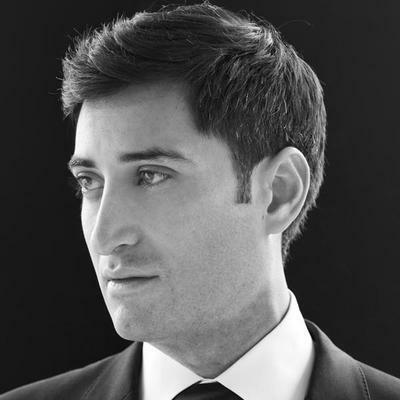 In 2010, Michael Ybarra founded Ybarra PLLC in New York City. Prior to that, he worked for Simpson Thatcher & Bartlett LLP, a well-respected law firm. While working for Simpson Thatcher & Bartlett, he managed some high profile cases, including defending MasterCard in an antitrust action brought against Discover and American Express. Additionally, since one of Michael’s interests is international law and human rights, he provides consulting for the United Nations and its constituents. Why use UpCounsel to hire a Forney Intellectual Property Attorney? Our Forney intellectual property attorneys & lawyers can help you secure and protect your company’s intellectual property. Whether you are an entrepreneur, artist, author, engineer, manager, or individual – the IP attorneys on UpCounsel have you covered. Our Forney IP attorneys that specialize in licensing can help you draft contracts that grant permission to another party to do something with an otherwise protected work or product. A license can grant the right to reproduce the work by: distributed copy of the work to others by rental, sale, or lease, or preparing derivative works using protected expression from the original work, and/or displaying the work. Improve Your Legal ROI with Affordable IP Attorneys that service Forney, TX. Want to Connect with Top Forney Intellectual Property Attorneys & Lawyers?